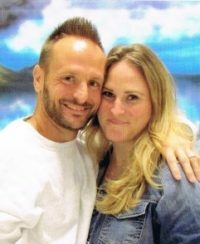 Blogging is such a positive alternative when compared to all the misconduct that goes on within prison. Blogging offers a wide range of opportunity. The topics that inmates choose to write about is entirely up to them (ex: prison life, society, relationships, law, poems, short stories, personal struggles, inner thoughts, religion, or ANYTHING they want). We welcome all writers, regardless of their writing experience. Hi Shari. Yes, the above post tells how to submit blogs to InmateBlogger. Please let me know if you have any questions. Reblogged this on Steven & Suzie Jennings.